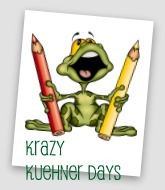 Krazy Kuehner Days: SchoolhouseTeachers.com Review and HUGE Sale!! SchoolhouseTeachers.com Review and HUGE Sale!! 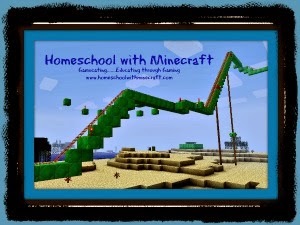 We have been using such an indispensable resource in our homeschool. Schoolhouseteachers.com, a division of The Old Schoolhouse Magazine, helps you out with full curriculum from preschool through graduation. Every core subject is covered....even those pesky extras like foreign language, home economics, drama, speech, photography, art history and so much more. You can get all of this for one fee and cover all the students in your house!! 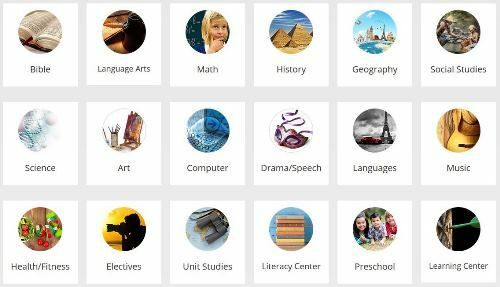 We have used many various subjects through Schoolhouseteachers.com. One of our favorite was the Computer Science section. I could easily use this information from my tablet or laptop, it did not matter what method I logged in that day. If I wanted, I could also print lessons out for easy planning. (Sorry, it doesn't matter the amount of technology I have, I still need good old-fashioned paper for some lessons.) I was able to learn right along with the kids when it came to webpage building and writing HTML code. In fact your can do lesson planning very easily in Schoolhouseteachers.com. There are Scope and Sequence references available, lesson planning sheets and even recordkeeping software available for use. Keep it all together for easy reference for you!! You'll feel like a Superhero ready to homeschool through those High School years!! The feel that the whole goal of Schoolhouseteachers.com is to make homeschooling easy and not so overwhelming for families. It is so very easy to use Schoolhouseteachers.com. You can navigate it by subject or by grade level. This is one of the biggest advantages of using this program in your home. If you have a student who is at different levels either due to learning disability or being gifted, you can choose 6th grade math and 9th grade history to use. All for the same cost!! 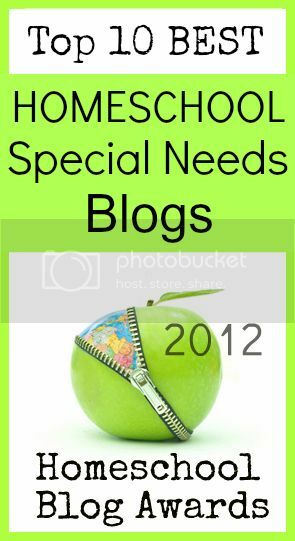 Another advantage of using Schoolhouseteachers.com.... it is extremely budget friendly. You get all of this information, including access to a full video library and World Book Resource Library for a either a low monthly price ($19.99 a month) or an easy one-time a year fee ($179.00 a year). But through the end of January (January 31, 2018) they are holding a HUGE sale!! Why not start out the new year with Schoolhouseteachers.com and see what kind of an invaluable resource this can be for your family!! 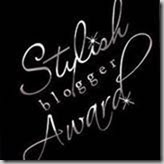 Check out more reviews on Schoolhouseteachers.com by clicking on the link below!! See what other people are saying about this invaluable product in their homes.